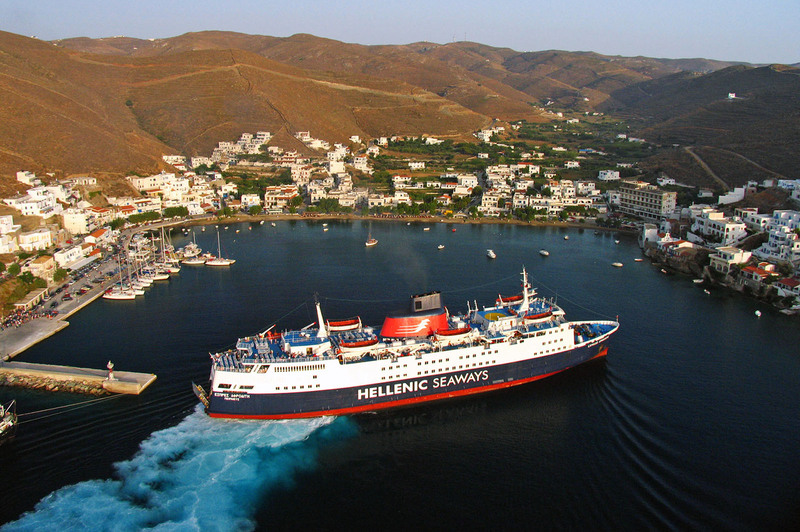 Korissia, is located in the bay of St. Nikolaos, is a natural harbor and one of the largest and safest in the Mediterranean. 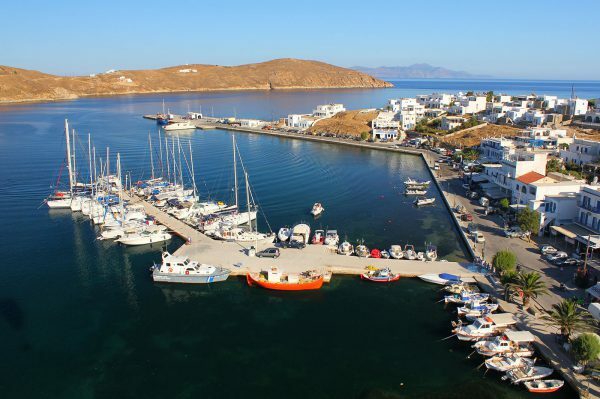 It welcomes you in Kea by unfolding its beauty of the first sight. 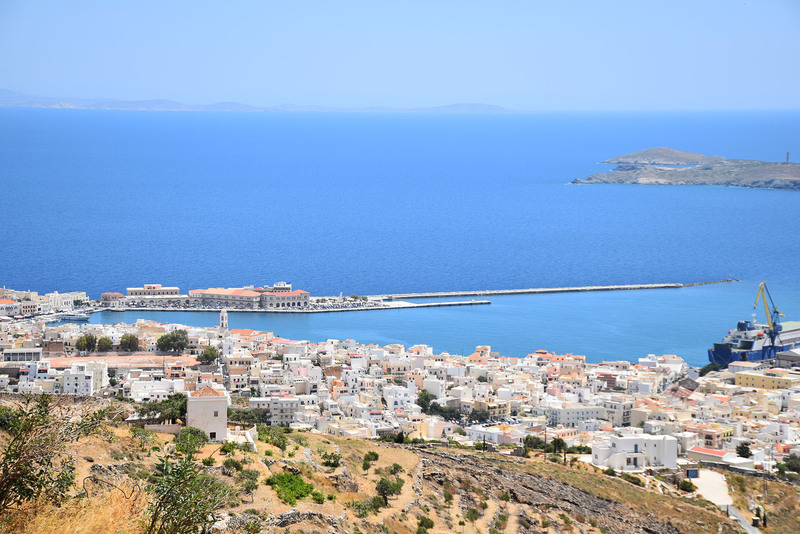 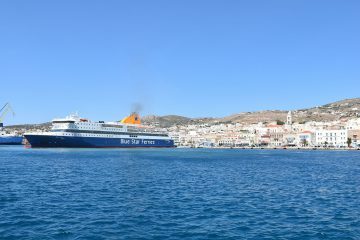 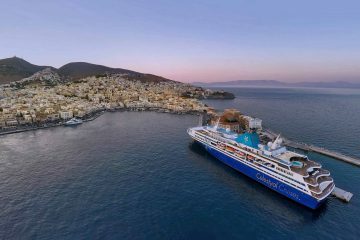 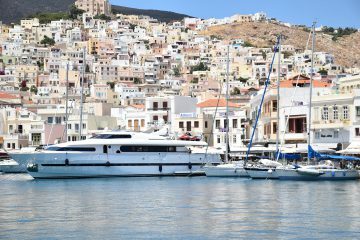 The Municipal Port Fund of Syros is a legal public entity located in the Municipality of Syros-Hermoupolis responsible for the islands of Syros, Kea, Kythnos and Serifos. 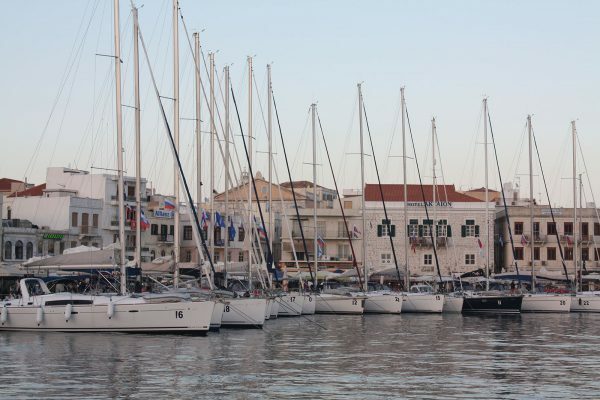 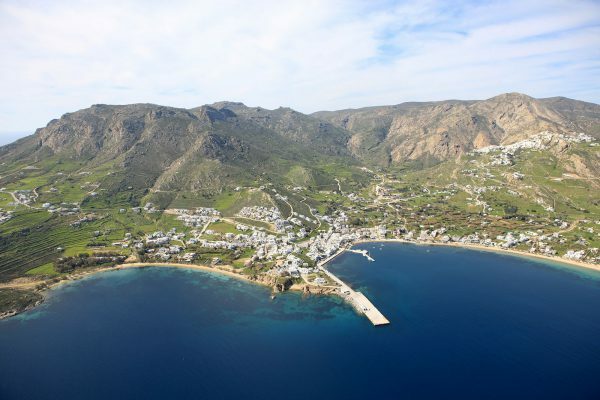 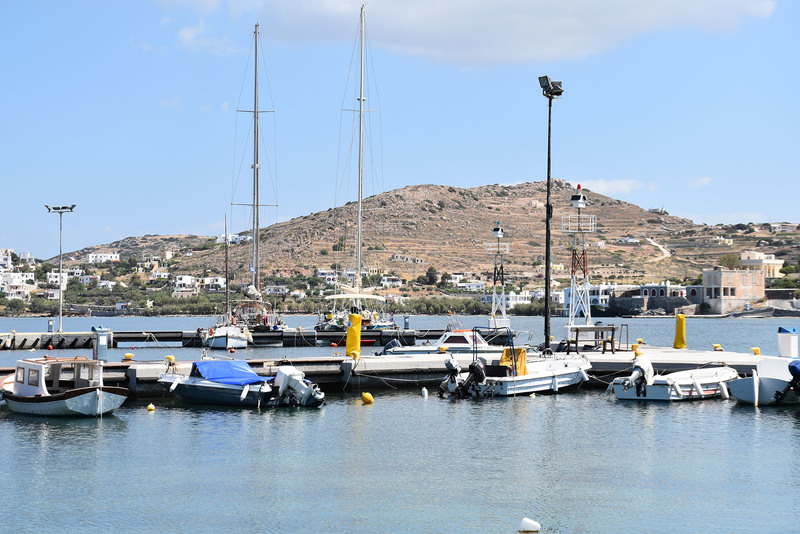 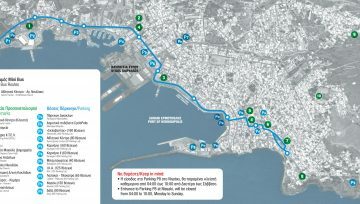 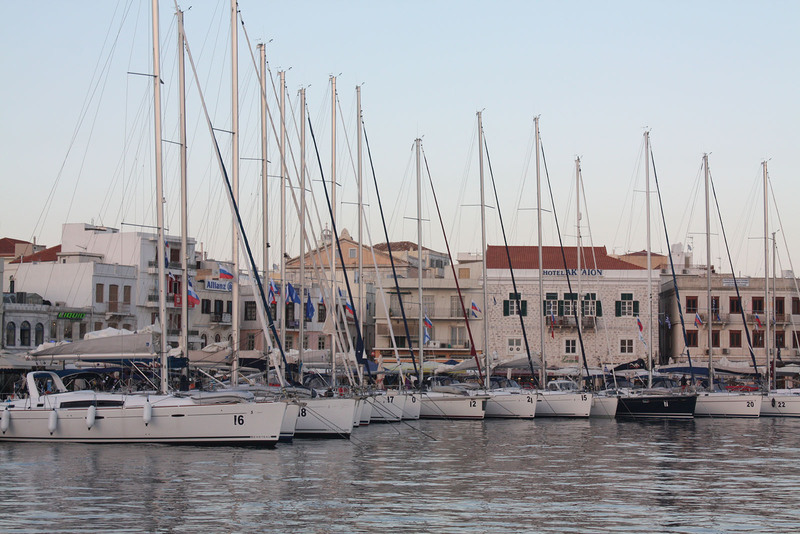 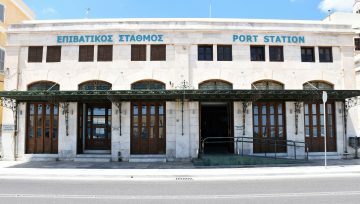 One of the main goals of the Municipal Port Fund of Syros is to upgrade the infratructure and provide more services. 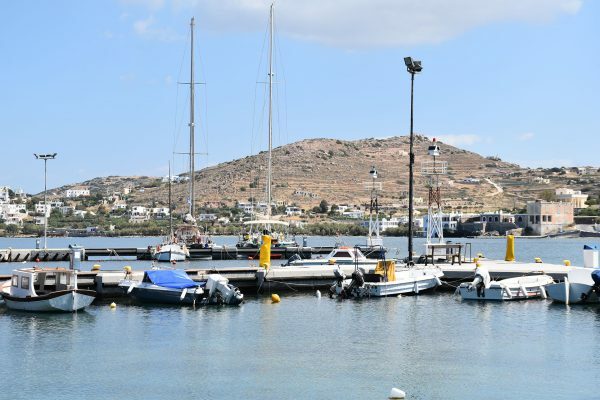 For the comfort and convenience to our visitors, the Fund is providing free wireless network access to the internet covering all areas in the port. Please confirm the above with travel agencies for any last minute changes.